Join us for JAM June 22-23, 2019! This spirited and competitive all-inclusive tournament includes playing, camping and party all in one location. 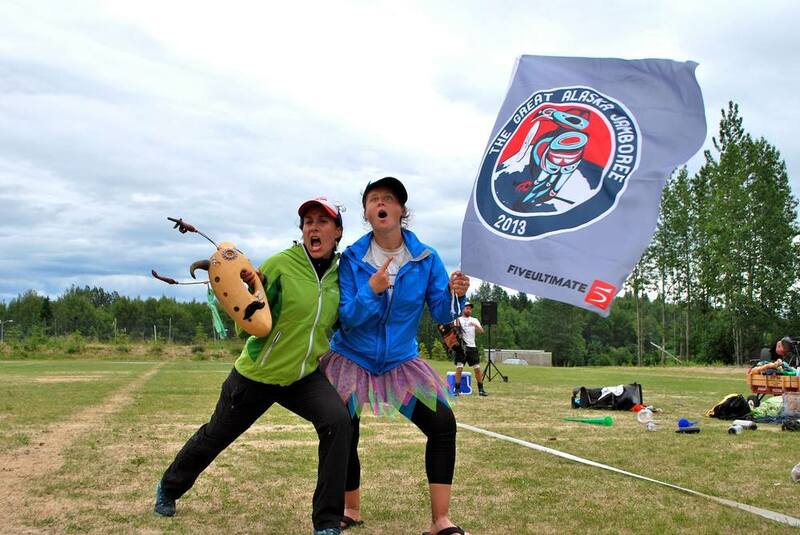 Your team's JAM bid fee includes two days of ultimate, two nights of camping (Friday & Saturday), field food, Saturday breakfast and dinner, the legendary Saturday night dance party, and Sunday breakfast. Bids for the 2019 JAM are accepted on a first come, first served basis, and are due by June 8, 2019 (two weeks before JAM). 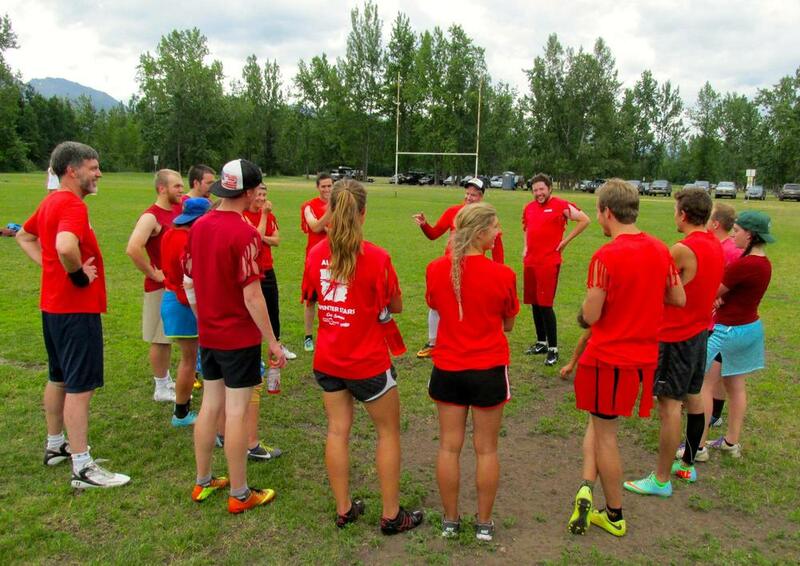 For more information about the tournament, how to join an existing team as a pick-up player, or to inquire about putting in a bid, email us at alaskaultimate@gmail.com. Cost: $49 per player. Email alaskaultimate@gmail.com for more information and to submit a bid. For the latest info check our Facebook event page.